Locally owned and operated.  J's Restoration takes pride in restoring your bathtub to its original beauty! We also handle service such as, bathtub reglazing, bathtub resurfacing, and bathtub refinishing.